Begin the ENDURANCE SERIES! and another ENDURANCE: APOCALYPSE Teaser! “It is well written, doesn’t lack for imagination and has a really good story which is delivered perfectly. ENDURANCE: APOCALYPSE – Coming Soon!! Yesterday was the first time that I have posted a teaser from ENDURANCE: APOCALYPSE (Endurance 2). I hope that you saw it and enjoyed it. Now is the time to begin the Endurance Series if you have not yet, ENDURANCE: APOCALYPSE is coming really soon now! 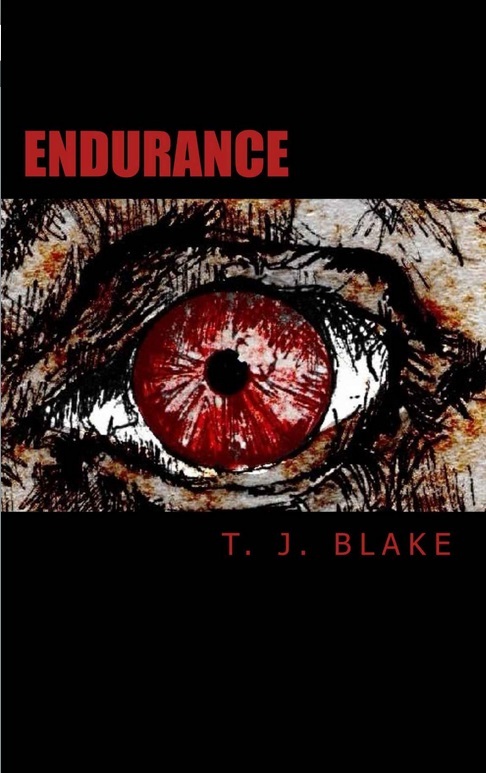 So visit getBook.at/B00E8Q9QCU to get your hands on a copy of ENDURANCE. 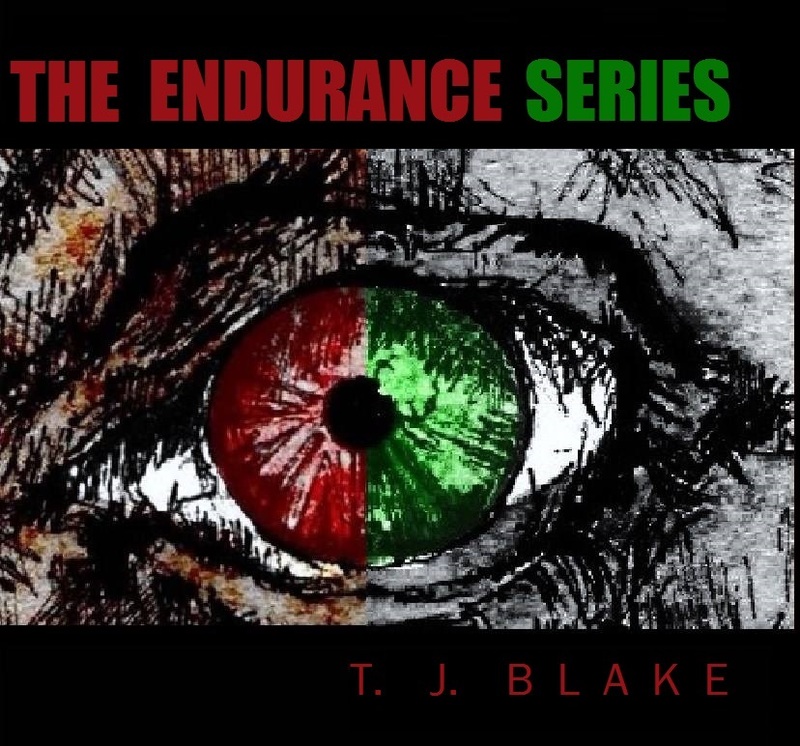 “Endurance is T.J Blakes first published novel and if Endurance is anything to go by not his last. I picked this book up while it was free in a sale, although I can say now that I would have picked it up for a price in an instant. It is well written, doesn’t lack for imagination and has a really good story which is delivered perfectly. ENDURANCE: APOCALYPSE (Endurance 2) – Another Teaser! Today I returned to University for my 3rd and final year of Creative Writing and English Language. This year does look as if it is going to be a hectic one; with much hard work and writing to be done. This means that I will not be able to write as much for my books. 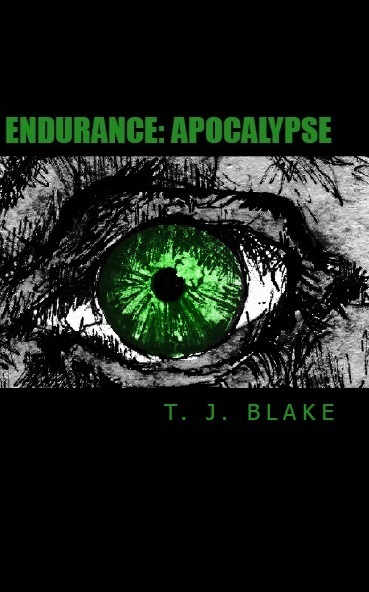 However this will not affect the release of Endurance: Apocalypse which is coming very soon! For now, why not check out my releases Endurance and The Author! ?